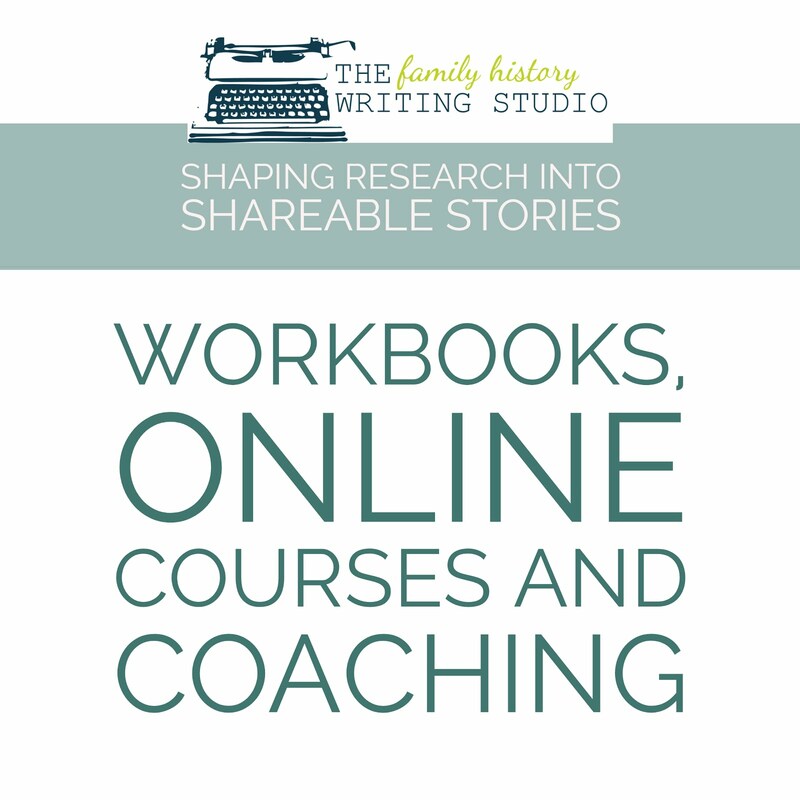 We’ve chatted about all the reasons the Blog to Book Project is perfect for the family history writer. We’ve talked about the necessary elements that will be involved in creating this project. 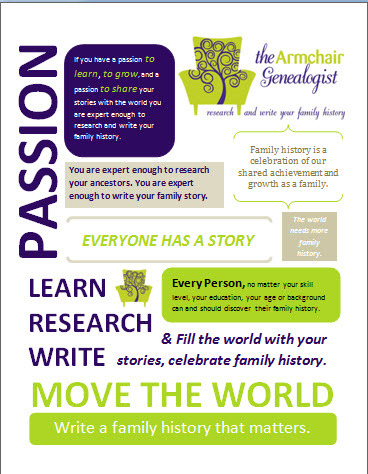 The next step in our journey is to determine the scope of our family history blog. 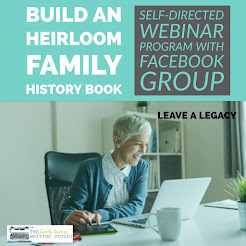 Will your blog to book take on the look of a large and epic story including generations and multiple family lines or will you choose to take a small personal and intimidate look at a single ancestor or family? Perhaps, your project falls somewhere in between. There are plenty of variations of family history storytelling and no correct answer. Each approach will be as different as the author and for varying reasons. However, the question remains, which is the right choice for you and how do you know? Why define the scope of your project in advance? By defining your blog/book in advance, it allows you to organize the information, carve out the work into manageable chunks and keep you from becoming overwhelmed, making your final goal more attainable. By taking a little time in advance, you will be able to create a plan and a path, and know exactly where you are in the journey. Don’t be alarmed if you get into this project and the parameters begin to change, and you shift focus. Don’t feel like defining the parameters of your project at this point is set in stone. This is the beauty of the blog to book project. Look at your blog like your first draft. It is the place to make the mistakes, learn what you want and don’t want in the story and to layout all the ground work. 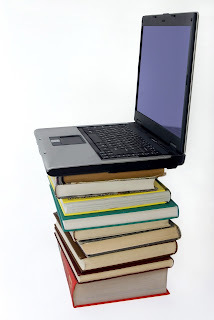 It doesn’t have to be perfect, yet, but defining the scope of your blog/book in advance will set you up for success. How to determine the scope of your project? I’ve created a small exercise, to help you define the parameters of your project. By taking some valuable quality time upfront, and completing this two part exercise, you will be able to narrow in on your story. Part 1 - Gather your research – how much information do you have? Consider the various family lines you wish to write about. 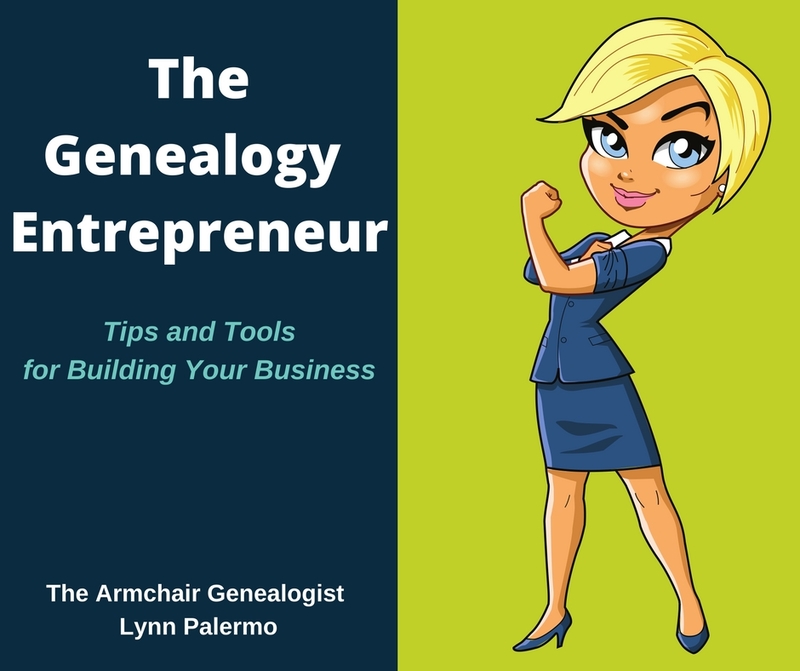 Gather all the information you have, include all genealogical facts, including births, marriages, and deaths. Include any analysis you have done on these records and also any speculation. 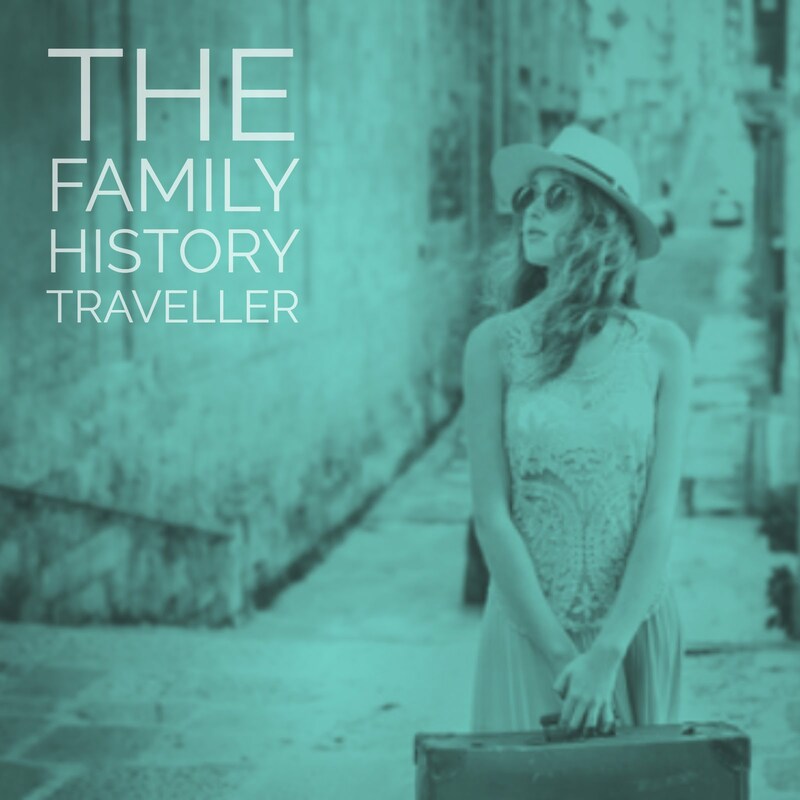 Part 2- Write a family biography – based on all the research you have gathered in Part 1, you will write a family biography, a simple summary of the family timeline and events, including everything you know. Feel free to write the biography in chronological order, you won’t need to write your blog/book in this manner, but for the purposes of this exercise it helps to see the whole picture. Don’t be surprised if you end up doing this a few times over on several family surnames. By working through this exercise, you may uncover holes in your research, conflicts in your findings and several leads you may want to investigate. This is ok. Please don’t feel the research needs to be complete but you do need to have enough information to fill a book. I know this is a busy time, with Christmas fast approaching. Take the next couple of weeks to complete the above exercise. After Christmas, we will reconvene, we will take a look at what we learned from this first exercise and consider other factors including the volume of material needed, who your audience is, the style of family history you wish to write, and the story you feel compelled to tell. 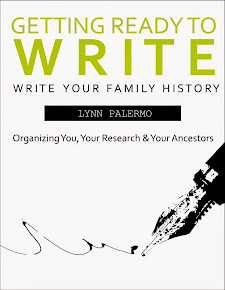 All necessary elements to consider before finally defining the scope of your family history blog to book project.